This is the tale of a lightning-scarred boy wizard who enchanted the world and changed an industry forever. The original Harry Potter book series spawned millions of fans across the globe. 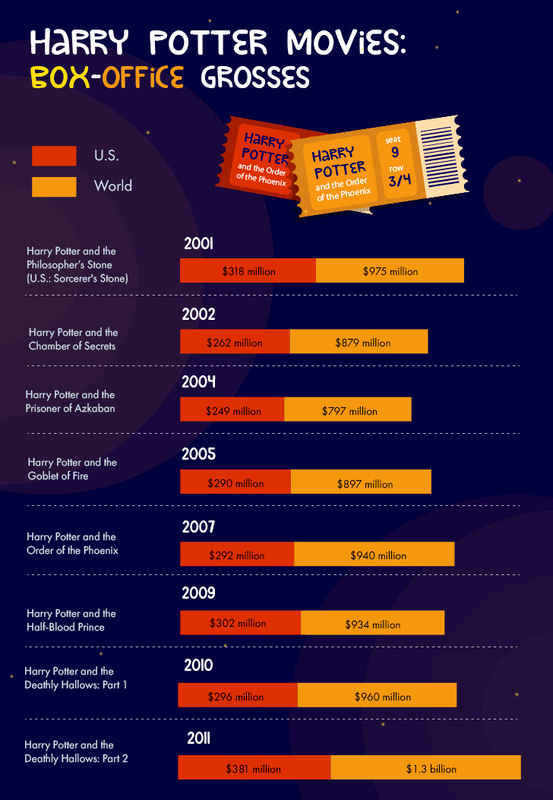 It also broke all sales records, bringing its creator J. K. Rowling well-deserved fame and wealth. 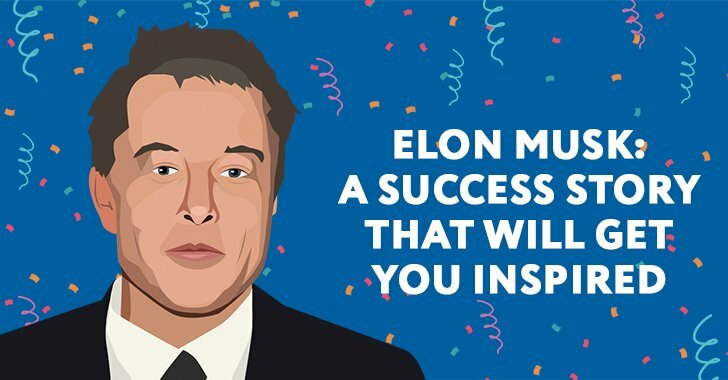 On top of that, it quickly grew into a hypersuccessful franchise comprising movies and spin-offs, audio books, video games, makeup brushes, cooking accessories, and oh so much more! 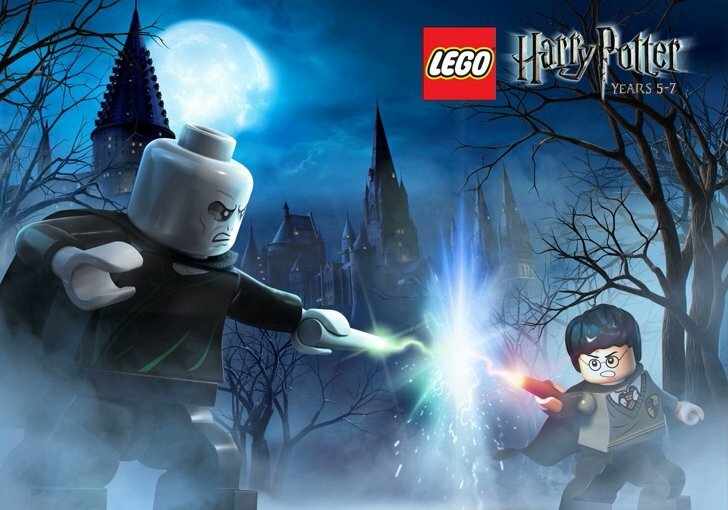 Harry Potter merchandise includes such notable offerings as Lego Harry Potter that have become superpopular in their own right. In 2010, the Danish toymaker reported “phenomenal sales,” with its pre-tax profits soaring to around $2.4 billion – thanks in no small part to the launch of their Potter-themed products. Two other industry giants, Mattel and Hasbro, together made over $7 billion on Potter plush toys, action figures, special editions of board games like Monopoly and Trivial Pursuit, trading cards, and even candy (yes, you can get a real-life version of Bertie Bott's Every Flavor Beans from your local convenience shop). Many more multinational companies hold their own pieces of the Potter intellectual property, which have also brought them substantial revenues – Coca-Cola, Johnson & Johnson, Fossil, and Electronic Arts, to name a few. Now, as the franchise is turning 20, it’s time to look back at some interesting facts and figures and see how it’s been doing financially (spoiler alert: very well). 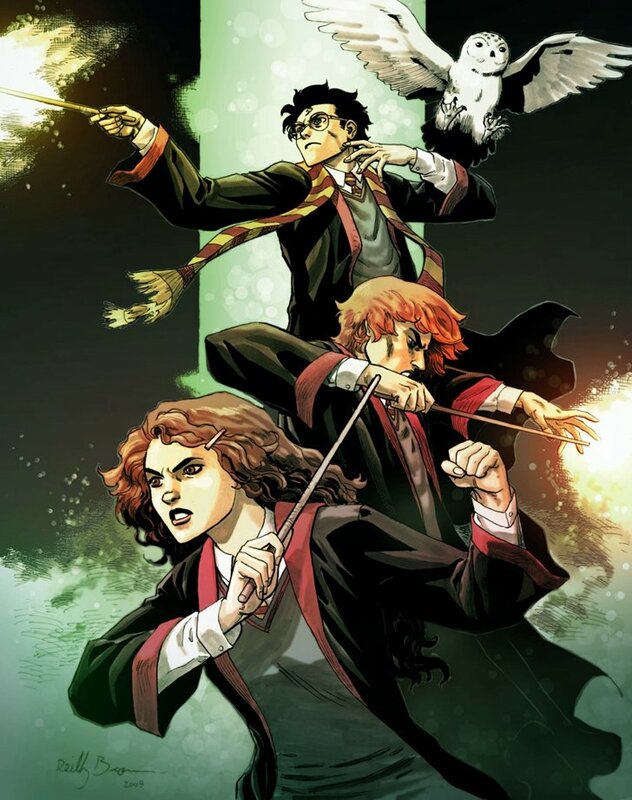 According to Scholastic, the exclusive publisher of the series in the United States, over 500 million books have been sold worldwide, in 80 different languages. The first book, Harry Potter and the Philosopher’s Stone, published in 1997 by Bloomsbury, remains one of the all-time bestsellers. And the final installment, Harry Potter and the Deathly Hallows, is one of the fastest selling books in the history of fiction, with 8.3 million copies sold within 24 hours of its release in 2007. The total gross revenue from book sales is estimated at $7.7 billion. J. K. Rowling herself has made a fortune writing about the boy with the lightning-shaped scar. 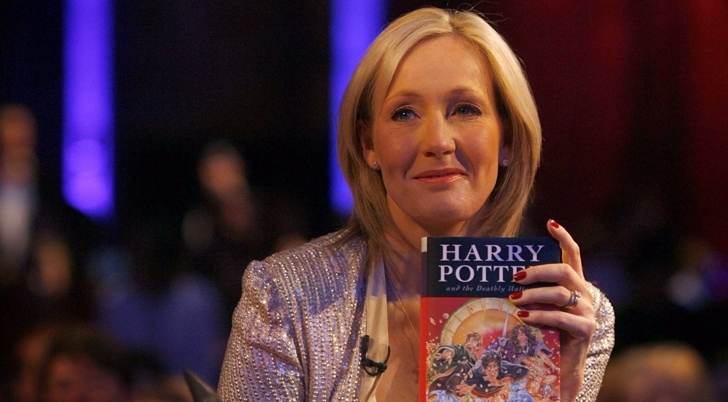 In 2017, she topped the Forbes list of the world’s highest-earning authors, pocketing around $95 million in royalties from Harry Potter and the Cursed Child, the most recent addition to the seven-part series that was turned into a London theatrical production, and the Harry Potter e-books she sells through her Pottermore website. Currently, Rowling’s net worth is some $650 million – a figure that also includes payouts from theme parks and other Potter-related sources. The following graph details the book sales over time – how many copies have been sold so far, with initial print runs. The book series was quickly adapted into an equally successful movie franchise. In 1999, Rowling sold the film rights for the first four books about the boy with the glasses to Warner Bros. for a little over $1 million. Since then, Warner has more than recouped its investment – about several thousand times over, in fact. The first movie, Harry Potter and the Philosopher's Stone, released in 2001, was an immediate international success. 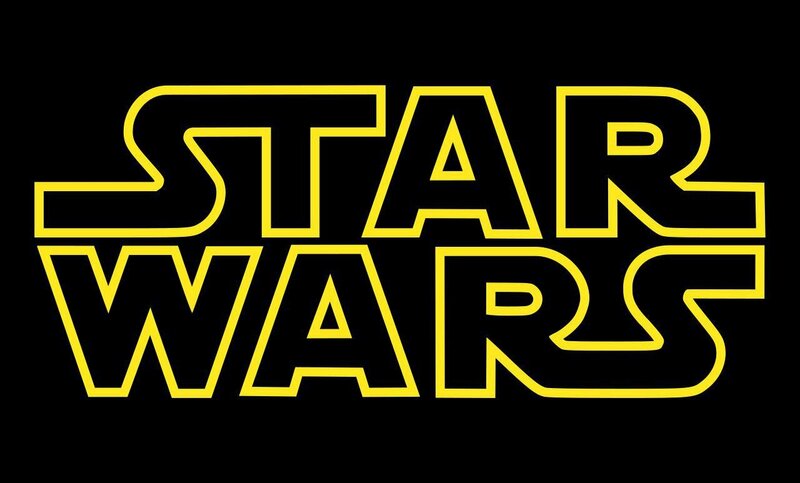 The franchise went on to total eight motion pictures, with the seventh book split into two parts, garnering ever-increasing acclaim from both audiences and critics. The last film in the octology, Harry Potter and the Deathly Hallows: Part 2, is currently ranked tenth on the list of highest-grossing films of all time, surpassing the $1.3 billion mark in worldwide box office revenues. Together, the movie adaptations have earned Warner an astounding $7.2 billion, not counting the additional $2.6 billion spent by fans on DVDs, Blu-rays, and video rentals. Who’s a wizard now? Speaking of wizards, the three young actors playing the main Harry Potter characters became household names and also earned a pretty penny. Rupert Grint, who played Harry’s best friend, Ron Weasley, in all the eight films, pulled in $50 million. Emma Watson, cast as Hermione Granger, made an even greater fortune – $60 million for all the films combined that propelled her to stardom. Daniel Radcliffe, the “boy who lived” himself, earned the most from the series – some $110 million, making him one of the highest-paid actors under 30. 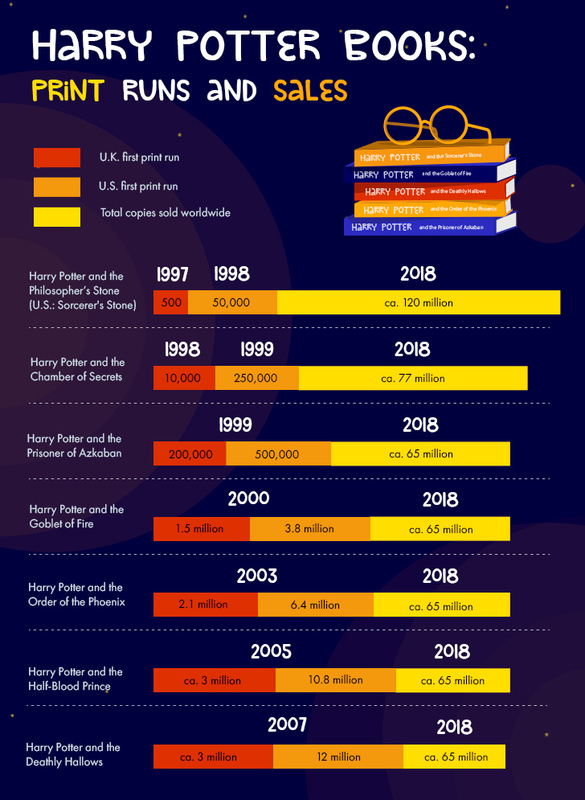 Here are more detailed statistics on how much each movie grossed in order of release, with a brief Harry Potter timeline. Looking back at the franchise’s legacy, you can’t help feeling a little overwhelmed. 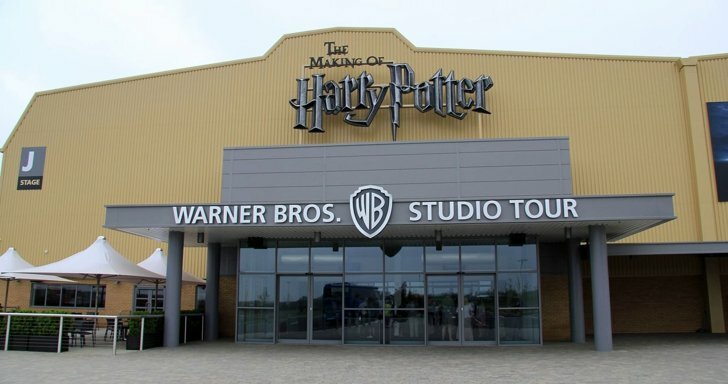 In addition to thousands of Potter-themed goods made available to the public by corporate licensees, there’s a whole world of things created by fans for fans. Desktop backgrounds, funny GIFs, coloring pages, lots and lots of fanfiction and fanart (anime and otherwise), web comics, puppet show series like Potter Puppet Pals, jokes and memes, prequel ideas, thematic symbols stylized as tattoos, handmade wands and potions, stuffed toy owls and other creatures, Potter-universe name generators, fonts – you name it. 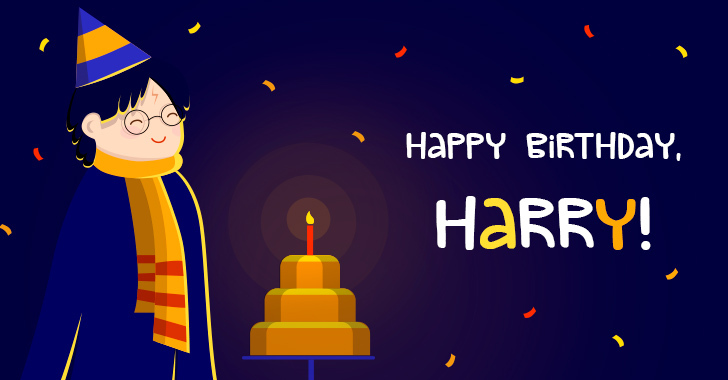 As everyone gets ready to blow out the candles on the virtual birthday cake with the big Harry Potter HP logo, we’re hoping the franchise will continue stimulating our imagination (and, yes, emptying our wallets) with its spells and tricks. After all, the second part of Fantastic Beasts is coming this November. Just saying.